A trend that doesn’t seem to be slowing down, and the one we very much love is animal print. Converse have been owning it this season with their wild pack collection, a collection that is nothing short of style and hype. Whether you pair yours with denim dungarees or a bold pink suit, this pack pair perfectly with most outfits. We’ve seen some sassy ladies owning this trend on social and we get to know a bit more about how these fashionistas style this season’s hottest trend. You can thank us later. 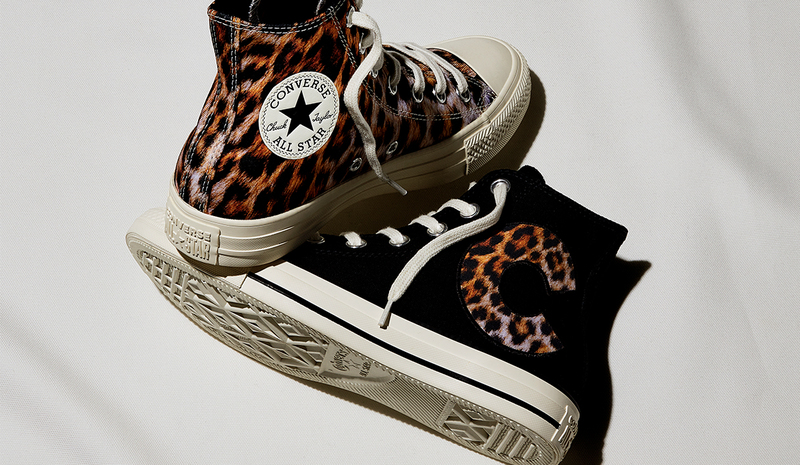 How are you styling your animal print chucks this season? I’m thinking with my dungarees, denim or my red corduroy ones! Where will you be wearing them? Dress however you want, whatever makes you feel good, wear it and own it! I love wearing Converse Hi Tops with floaty skirts and mini dresses in Spring and Summer!